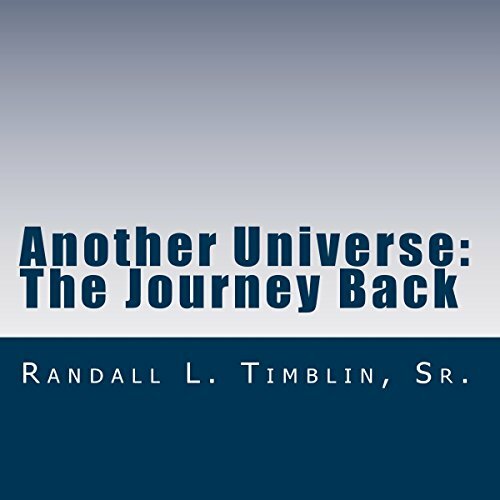 Showing results by narrator "Randall L. Timblin, Sr"
By: Randall L Timblin Sr.
Narrated by: Randall L. Timblin Sr. 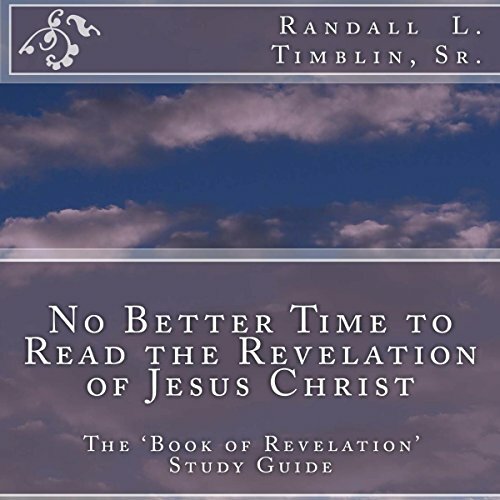 The Book of Revelation provides a blessing to those that preach its contents and to those that hear (or read) it. The world is changing rapidly. 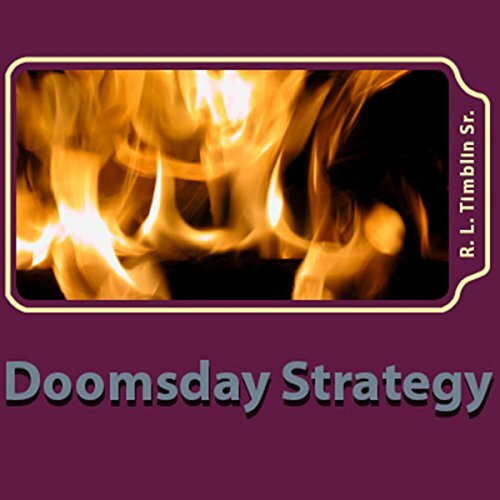 Doomsday Strategy: Can It Be Stopped? 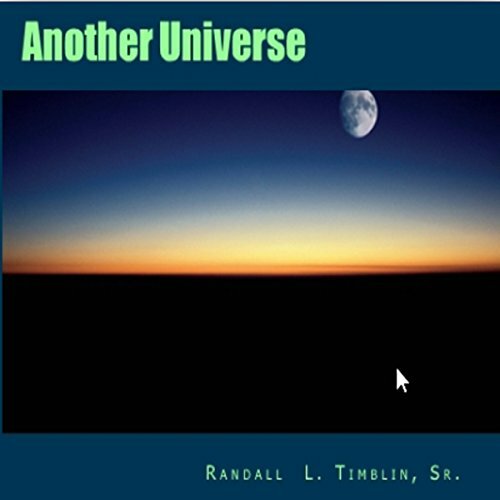 By: Randall L. Timblin Sr.
Once a decorated Army Ranger sniper, and currently working in secret as a CIA agent, our main character, Colonel Randall Peterson, has been handpicked by someone at the top. He has been chosen to stop a multi-pronged threat against the USA. His team, which is a sub-set of a multinational pod also handpicked by this same high-level group responsible for this country's defense and well-being, has been tasked to divert an attack plan that is underway. The plan to destroy the US was recently decoded from several secret communications not meant for our eyes. Some of the greatest biblical stories ever told or written. Bible stories that are easily understood. Each story references the Bible where the original story can be found. This is not a substitute for the Bible, but something you can share with your children, grandchildren, or great-grandchildren. 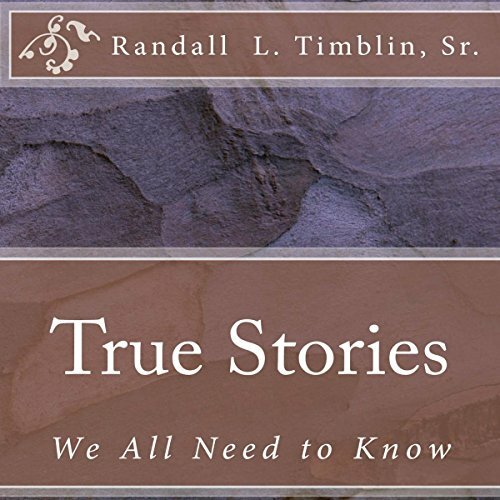 Narrated by: Randall L Timblin Sr.
Have you ever thought that you have not been told the truth about many things that seem so important? Things you have been told in elementary, junior, senior high and college just don't make sense. Why are they so set against God and religion? What are they hiding? 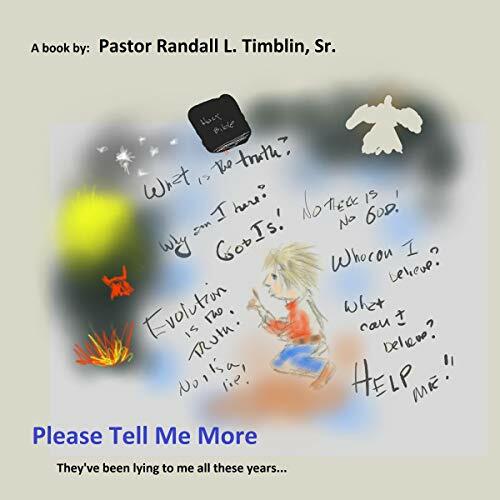 In this truth, Pastor Randall L Timblin, Sr. reveals some truths that might clear things up for you. It's an honest compilation of facts, presented in such an entertaining way. This is volume two of our series, and our astronaut is once again aboard a spaceship heading for deep space to avoid the self-destruction of Earth. Join us as nearly 200 of Earth's inhabitants flee for safety in a spaceship called The Ark. 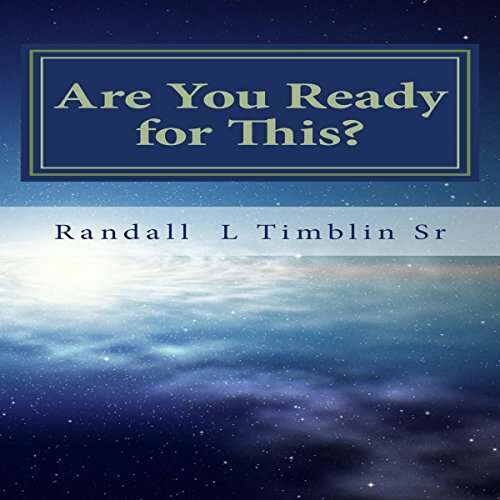 How will the inhabitants of Earth prepare for the upcoming holocaust? Will they leave the planet and inhabit another planet outside of our solar system...in another galaxy or beyond? What challenges face our budding astronaut and his family? Journey with the Campbell family. They are your typical all-American family faced with the same challenges we all face. Be with them as they make decisions and changes that will impact their lives forever. 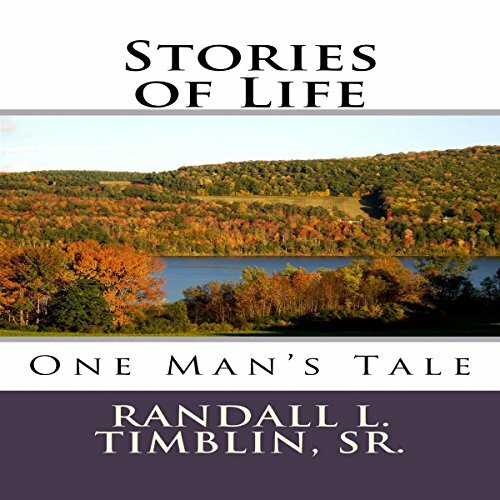 A compilation of my life stories that takes the listener on a sometimes humorous, sometimes heartwarming, sometimes eye-opening journey through the windows of my life. It is not an ordinary life by no means. But parts of my story may apply to your life as well. Journey with me.